Vehicle graphics is one of the best and most affordable types of advertising. 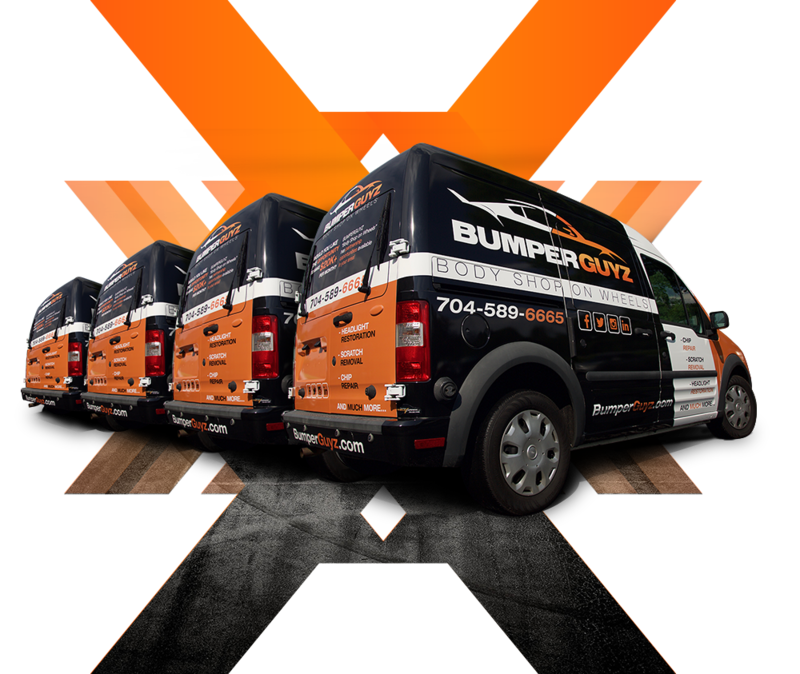 At Guizmo Designs we offer many options for advertising your business on your vehicle. Partial Wraps, field graphics and vinyl lettering are all affordable options for vehicle graphics. When it comes to maximum impact, you cannot beat a vehicle wrap. For the cost of one wrap you will have a traveling billboard that countless people will see every day. Compare the cost of a wrap to advertising in a newspaper every day and you will quickly see where you are going to get the most visibility and cost performance. 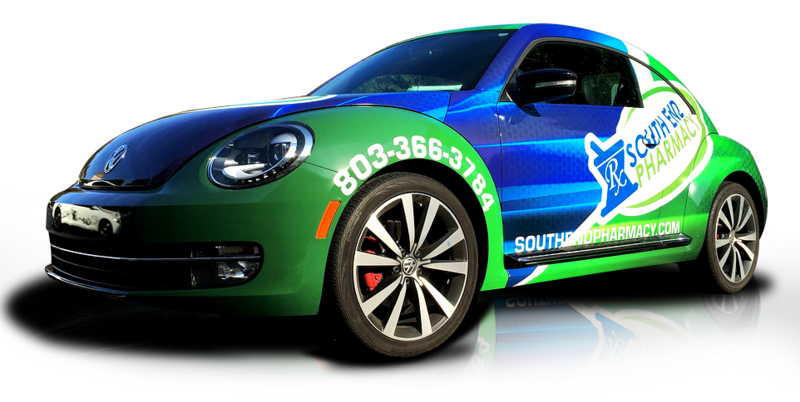 Business wraps and vehicle wraps are among the absolutely best ways to catch people’s attention. The creative and unique wraps Guizmo Designs offers are certain to turn people’s heads. Our team will create a design that will stick in potential customers’ minds, helping to guarantee the brand recognition you need. 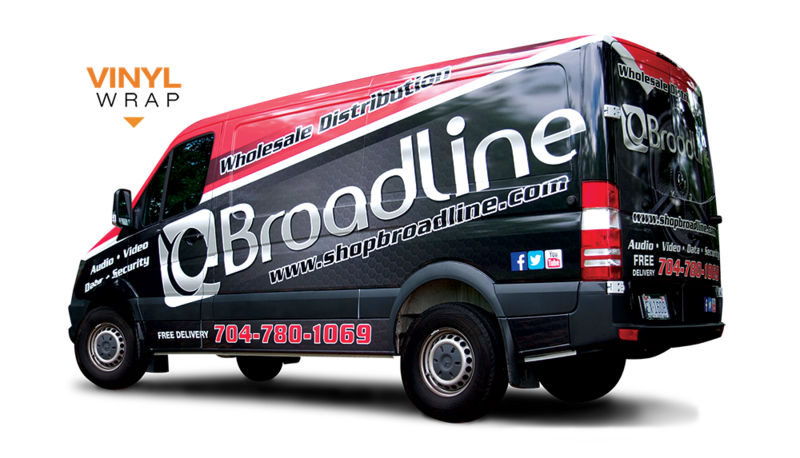 When compared to traditional print advertising, full wrap vehicle graphics are extremely affordable. Van wraps offer you a colorful and eye-catching rolling billboard that can last you – with NO additional charges – as long as 10 years. 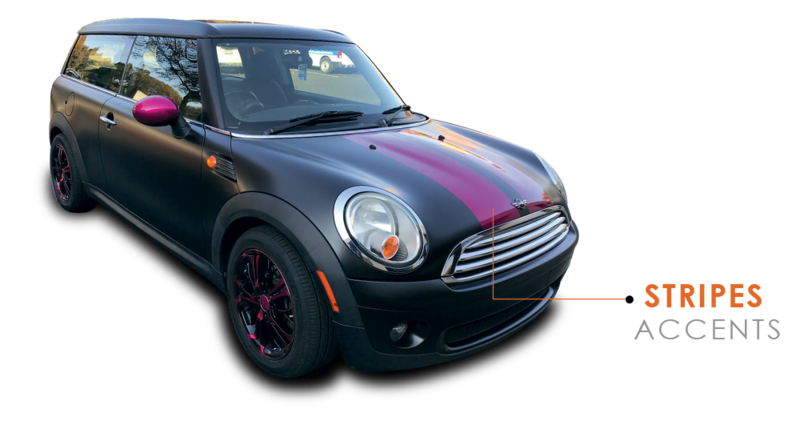 Guizmo Designs offers many levels of cut vinyl and field graphics to give your vehicle the illusion of having a vehicle wrap without the cost involved. Magnetic signs can be placed and removed over and over again and still offer you the full-color exposure you seek. Vinyl lettering and car decals are a great option if vehicle wraps are outside your budget.